Tony Award nominations announced | Will You Miss Me When I'm Gone? The 66th annual Tony Award nominations are out this morning, with a movie remake, Once, topping the list. But another film takeoff, the just-opened Leap of Faith, also got one in the Best Musical category. There’s lots of other news to report, including the snubbing of big stars Bernadette Peters and Ricky Martin and the revamped Spider-Man, but we’ll leave that to other reports. New York Daily News theater critic Joe Dziemianowicz‘s report is here. New York Times ArtsBeat blog report here. Playbill.com offers coverage here and reaction here. The Alicia Keys-produced play Stick Fly hung on at Broadway’s Cort Theatre for just 93 performances last winter. The play may have fallen a bit flat, despite every promotional effort. But one member of the cast made a big impression that has lasted well beyond that last performance on Feb. 26. 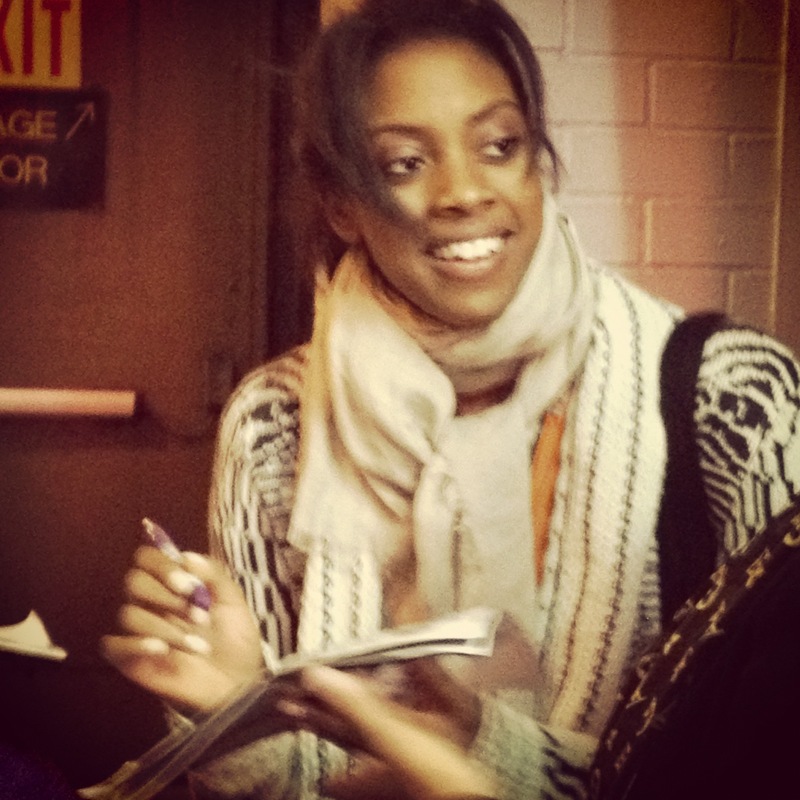 Condola Rashad (yes, the daughter of The Cosby Show alum Phylicia Rashad and former NFL wide receiver Ahmad Rashad) was that show’s secret weapon, as Will You Miss Me When I’m Gone? told you back in December. On Tuesday morning, she was nominated as Best Featured Actor in a Play. So she’s crossed the first hurdle. The Tony nominators have joined with WYMMWIG? in recognizing this young superstar. Now, Tony judges, it’s time to vote for her and give her the award she earned and so richly deserved. This entry was posted in News, Theater and tagged @phloella, Ahamad Rashad, Alicia Keys, Bernadette Peters, Broadway, Condola Rashad, Cort Theatre, Joe Dziemianowicz, Leap of Faith, musical, New York Daily News, nominations, Once, Phylicia Rashad, play, Ricky Martin, snub, Spider-Man, Stick Fly, Theater, Tony Awards, Twitter, vote for her, YouTube. Bookmark the permalink.